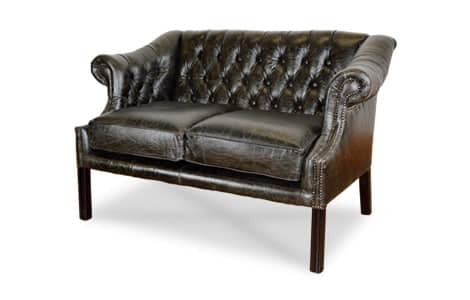 The leather Ashbury Classic Sofa is a classic. The bespoke piece comes on a polished leg and incorporates our standard very durable beech wood frame. 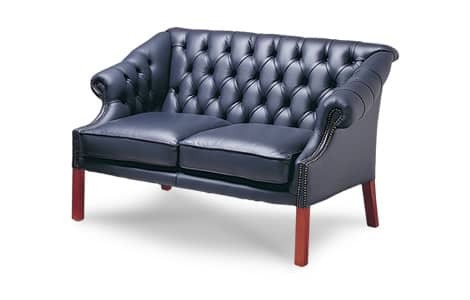 This more compact design looks equally as stylish in both the domestic or commercial setting, being a firm favourite of high class reception areas throughout the world. A wide range of sizes and colours is available.